ISLAMABAD: A day after claiming the ‘truthfulness’ of Prime Minister Nawaz Sharif is a key issue, the Supreme Court on Tuesday questioned where the premier’s son, Hassan Nawaz, got money from to establish a business in the United Kingdom soon after completing his studies. A five-judge larger bench hearing the Panamagate case was focusing on the Sharif family’s statements regarding the purchase of London flats. Pakistan Tehreek-e-Insaf counsel Naeem Bukhari told the Supreme Court that Hassan Nawaz established a company in the UK in the year 2000. To this, the bench raised questions regarding how the premier’s son established a company in 2000 as he was studying till 1999. Hassan Nawaz in an interview in 1999 had stated that he was a student with no source of income and that rent of the London flats was coming from Pakistan. On the other hand, Hussain, his brother in a recent interview in 2016 said that Hassan had been doing business for last 21 years. Further, PM Nawaz earlier stated both his sons started business after the sale of their Jeddah factory in 2005. 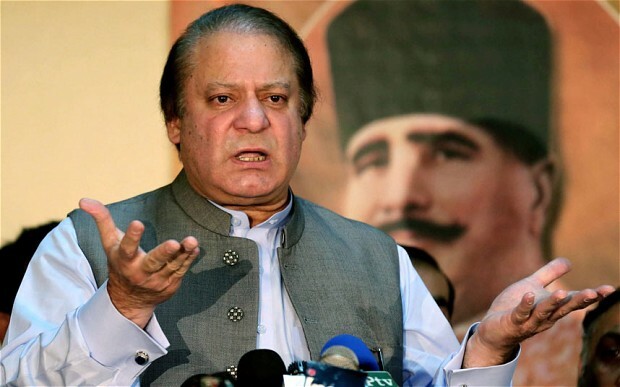 PM Nawaz has said the London properties had been purchased with the money earned from the sale of a factory in Jeddah, Saudi Arabia, set up by his deceased father, Mian Muhammad Sharif. On the other hand, when the PTI counsel present an investigation report by then additional FIA DG Rehman Malik regarding the money laundering of Sharif family in 1996, the bench observed that the report cannot be included as evidence. “You are asking us to violate the oath,” Justice Azmat Saeed Sheikh told the PTI counsel. “Please address us and not the nation,” he further said to Bukhari. Further, at the start of the hearing, Justice Asif Khosa withdrew his observation regarding Article 62 and 63 of the constitution. “I should not have given such observations,” he stated. 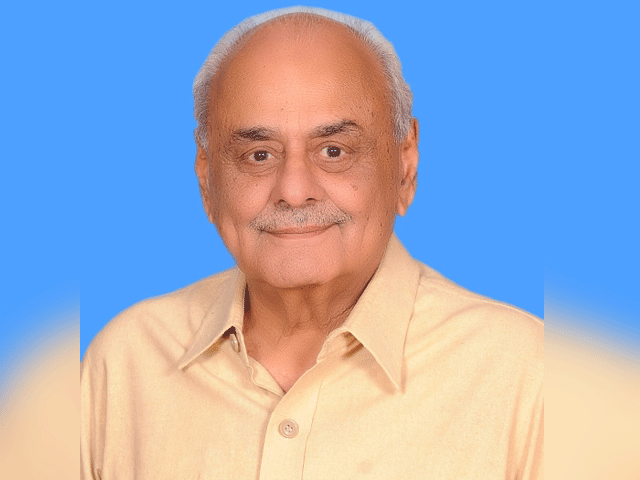 On Monday, Justice Azmat Saeed Sheikh observed that Articles 62 and 63 were not applicable to the PM alone but also to all parliamentarians and if the court started disqualifying the lawmakers on the basis of misstatements then no one would survive. Justice Asif Saeed Khosa – head of the Supreme Court’s five-judge larger bench – had observed that the real issue before the court is whether the prime minister is truthful or not in his statements related to his family’s London properties.